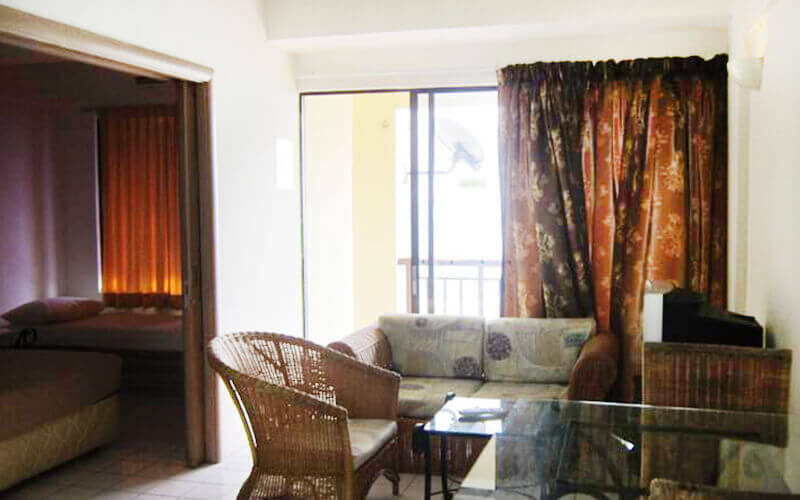 Marvel at the coastline of Port Dickson right at your doorstep when you take a trip to Paradise Lagoon Apartment. Take in the sun as it sets and rises over the horizon as you take in the natural beauty of this well-loved local getaway. Book by Jun 30, 2019. Refundable Security Cash Deposit of RM100/room is required upon check-in. RM45 per room per night for weekend stays. RM115 per room per night for public holiday stays. RM60 per room per night for weekend stays. 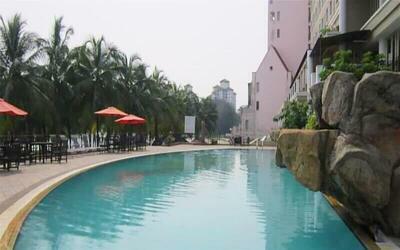 RM90 per room per night for public holiday stays. RM120 per room per night for weekend stays. RM180 per room per night for public holiday stays. 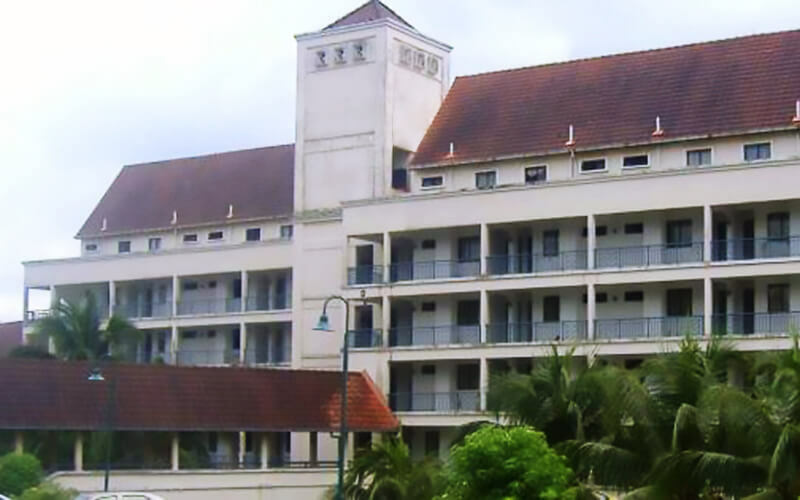 Extra bed per room per night for 1 person (request before 5pm): RM22.